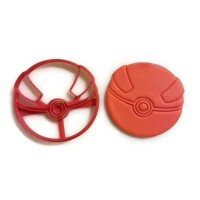 No true fan of Pokemon could resist the urge to catch them all. 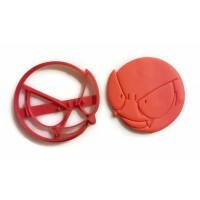 Just like no true fan could resist the urge to EAT them all! 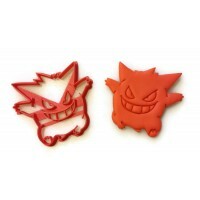 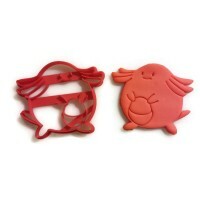 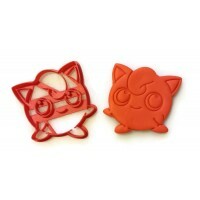 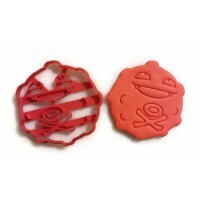 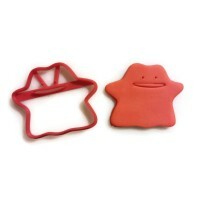 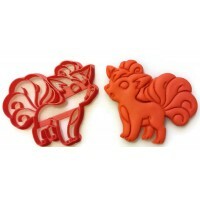 And now you can with our Pokemon custom cookie cutters! 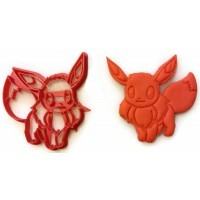 Pikachu? 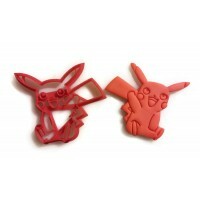 More like PikaCHOMP! 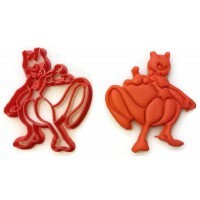 ... sorry that was dumb. 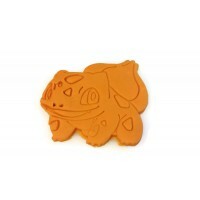 Pokemon Bulbasaur Cookie Cutter 3 1/2" x 3 1/4"